The design is 100% responsive. Mobile compatible Sites improves SEO Rankings. 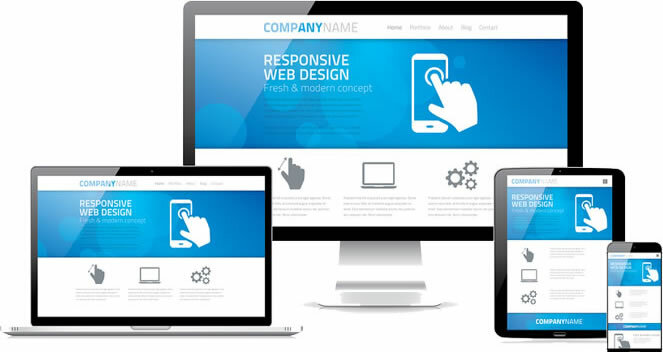 Responsive development is Google’s recommended approach for mobile web design. 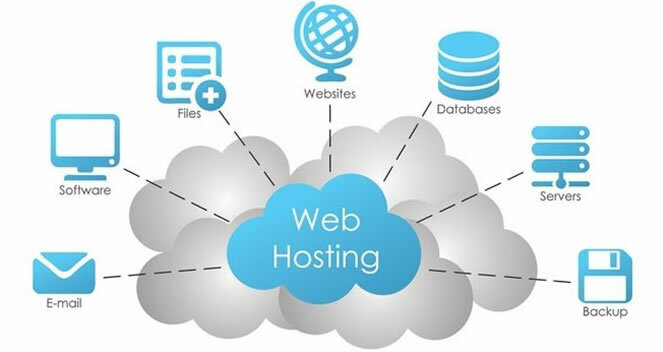 We provide high speed premium hosting along with business emails at a much affordable cost. 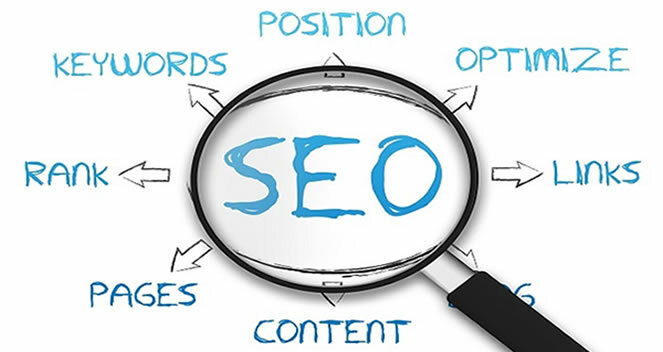 SEO Process at Inventica Techologies is designed in view of the Google SEO guidelines so that our clients get top positions on Google, Yahoo etc. Copyright © Inventica Technologies 2018 | .